Something cool happened when I was tweeting with my buddy Thomas Marzano. 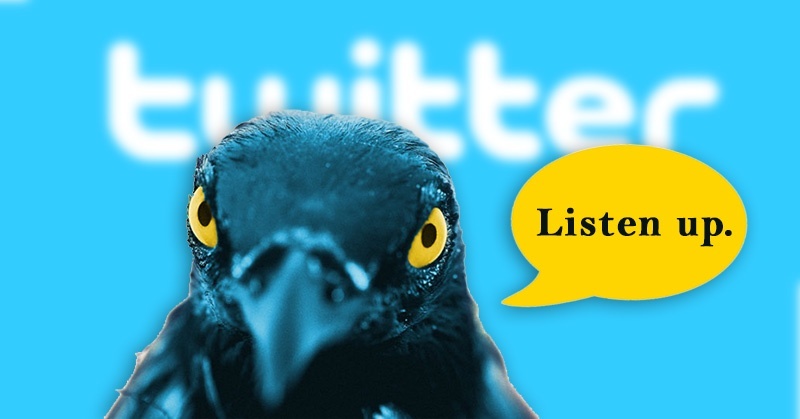 Marzano added me to a list called "IFTTT Engaging Followers". The cool part is I was added to the list automatically. 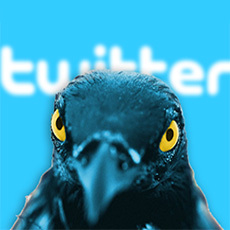 Marzano told me he created an "IFTTT recipe" that automatically adds users to the list when they mention Marzano on Twitter. And he told me it's super easy to do. 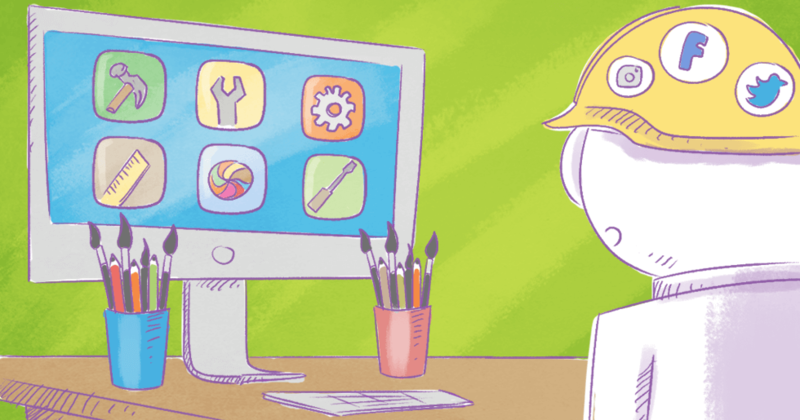 So I did it and wrote this blog post on how! 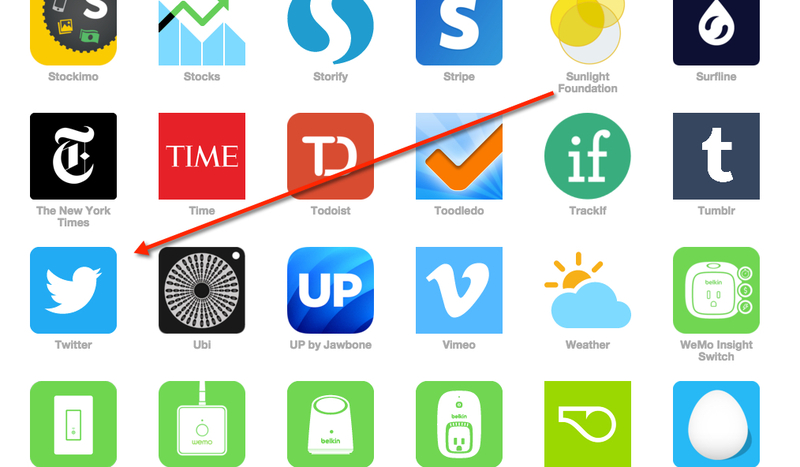 Have you heard of the app IFTTT? 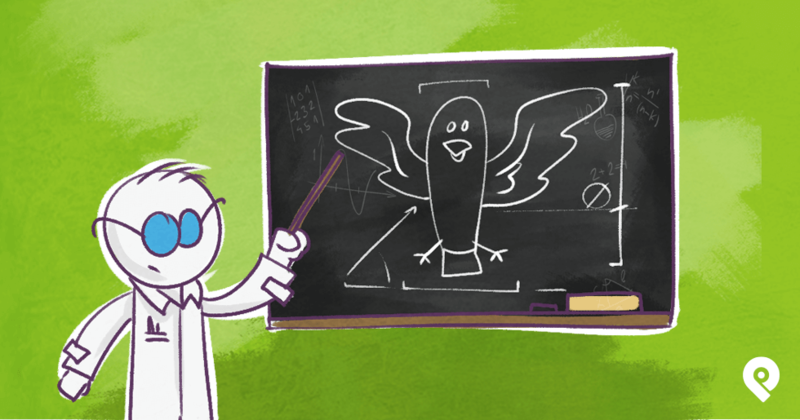 It's stands for "If This Then That" -- and it lets you create powerful automations (called "recipes") between different apps & services. Marzano's IFTTT recipe added me to his Twitter list when I @ mentioned him. Well, because adding people who mention you to a Twitter list helps you keep your most engaged followers together in one convenient spot. 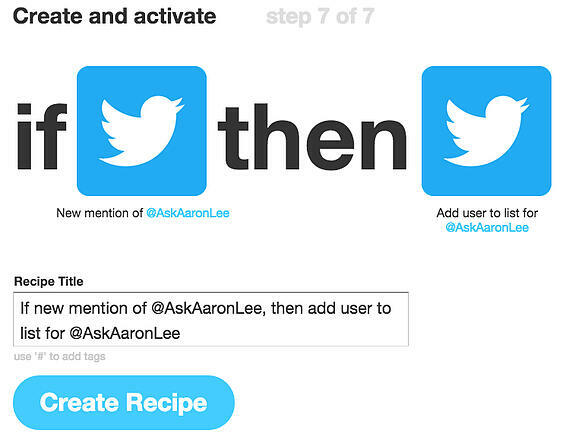 And using an IFTTT recipe to do it automates the process. 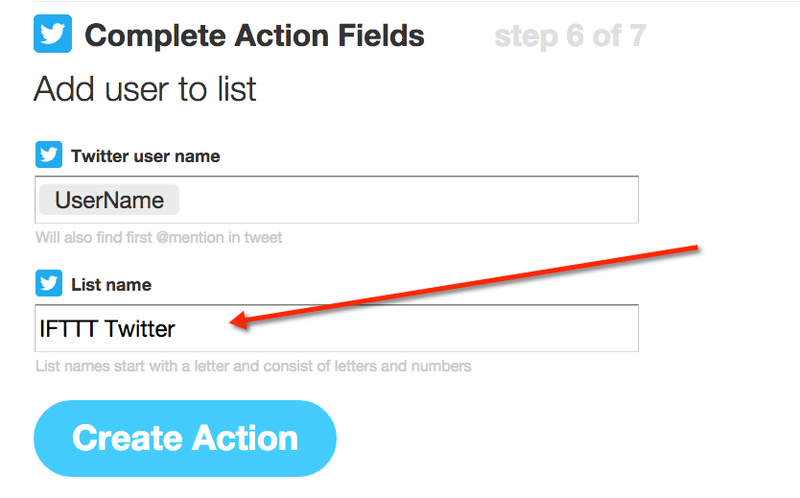 So without further delay, here’s how to use Twitter & an IFTTT recipe to easily add your most active followers to their own list. 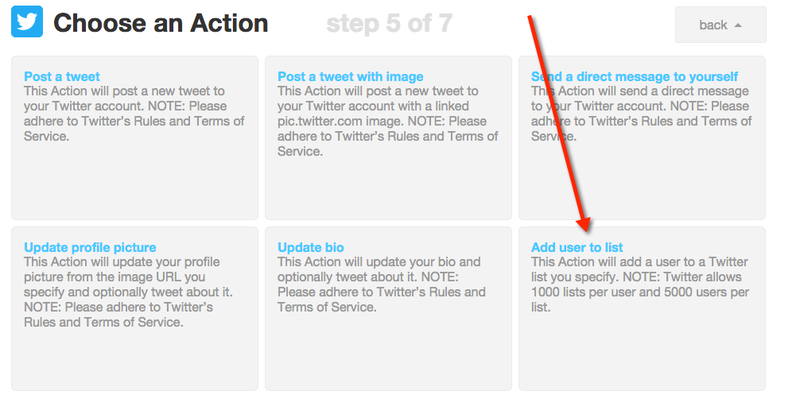 First, go to IFTTT.com & create an account. 2. Click "Create a Recipe"
Click "Create a Recipe" to get started. Next, click "this". Here's where you'll add your "trigger". 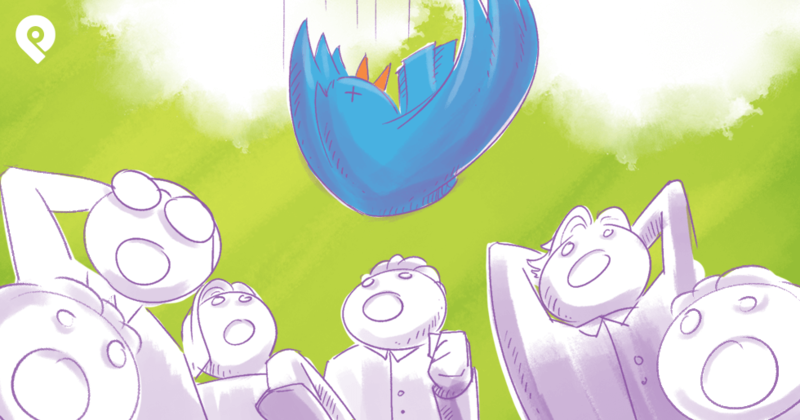 Select Twitter as your trigger page. Click "New mention of you" to create a list like Marzano's. 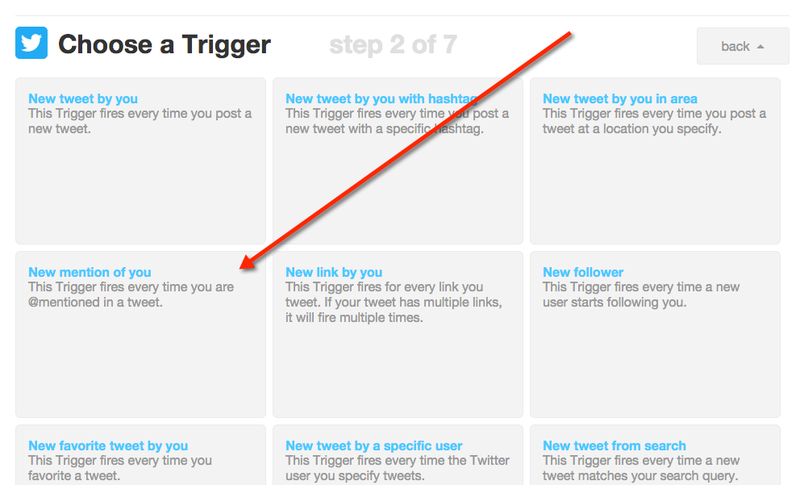 Click "Create Trigger" to finalize this part of the equation. Next, click "that" (as shown below). 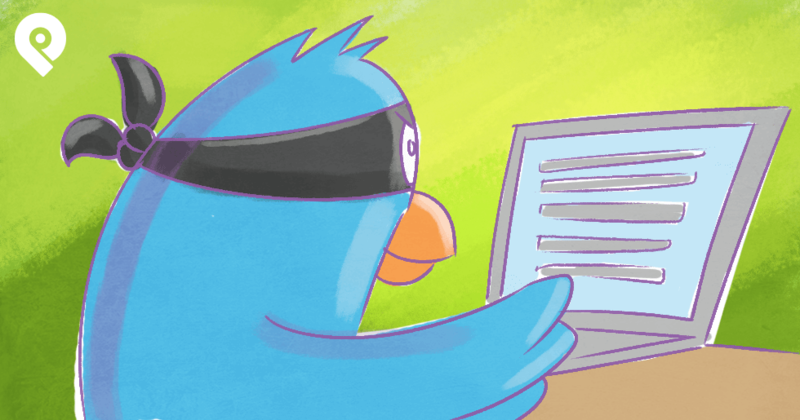 Choose Twitter as your "action" page. Pick "Add user to list" to create a list like Marzano's. 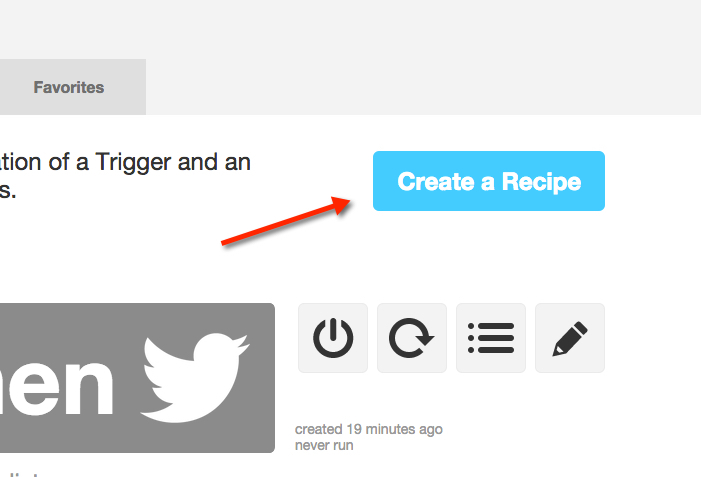 Give your recipe a title & click "Create Recipe" to finalize your IFTTT connection. 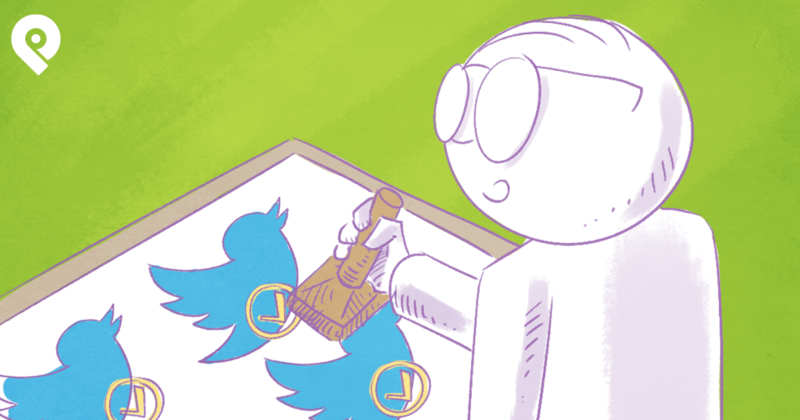 Now that you've created this IFTTT recipe, every person who mentions you on Twitter will be added to a list of engaged users -- automatically!